Your comment is due October 15th. Please act now. Your voice makes a difference. In the Tongass rainforest, the Forest Service has clung to the old-school logging of some of the most biologically rich, scenically stunning and carbon-dense forests on Earth. 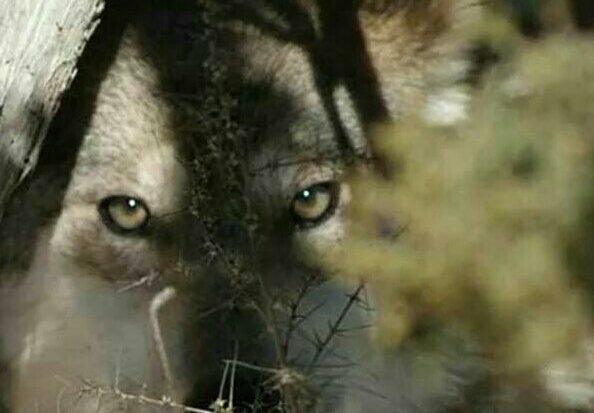 Already wolf hunting is rife on Wrangell Island with "bag limits" of 5 wolves and portions of the island are subject to Alaska’s infamous "intensive predator management program" encouraging even further reduction of the wolf population. Without ESA protection, the only long-term solution to the Prince of Wales wolves’ peril is to stop old-growth logging in the Tongass National Forest and to preserve the last remaining big trees that wolves and so many other animals need. Without an end to old-growth logging, no amount of hunting regulations, alone, can save the wolves. Say Goodbye to the Alexander Archipelago Wolves on Prince of Wales and accompanying islands, and, for that matter....eventually on Planet Earth. The Department of Interiors' announcement that it will not provide Endangered Species Act protection to the Alexander Archipelago Wolves is a significant one for environmentalists as well as the timber industry in Southeast Alaska. Had the wolf been found worthy of listing, the listing process would have impacted timber sales throughout the Tongass National Forest. One cannot help but speculate that the logging industry swayed this decision. Conservationists and environmental groups have long sought Endangered Species Act protections for the wolves of the Alexander Archipelago. 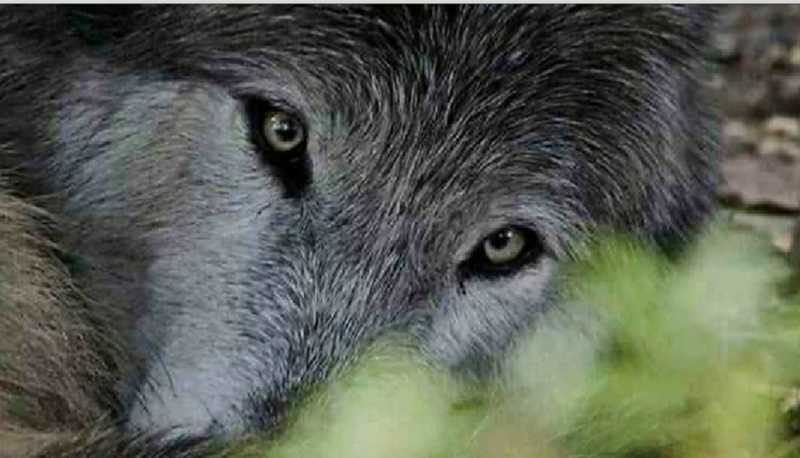 The fight over Tongass wolves goes back at least two decades. Secretary Sally Jewell of the Department of Interior is expected to make a decision regarding the endangered status of the Alexander Archipelago Wolves on Prince of Wales islands by the end of this year. Encourage ESA protection for this imperiled species with another email. Wolf Hunting and Trapping Seasons for Alexander Archipelago Wolves on Prince of Wales and Accompanying Islands to Close in GMU 2 on December 20/2015 (just before midnight).